Dan discussed the trial of a federal agent, Christopher Deedy, who is on trial for a second time after his first trial ended in a hung jury. 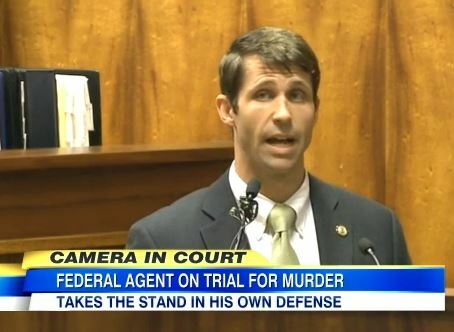 Deedy is accused of shooting and killing 23-year-old, Colin Elderts, at a McDonald’s in Hawaii, in November of 2011. 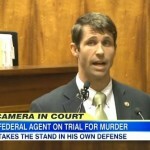 Deedy is claiming self-defense and now is trying to convince a second jury to clear his name. He has again pleaded not guilty and his own testimony could play a key role in this trial as legal experts predict that new testimony will be heavily dissected and compared to previous testimony from the last trial. Says Dan, “One of the key advantages for prosecutors is they can correct mistakes that they made the first time around.” Watch the full clip, including surveillance footage and a cell phone video of the incident here.